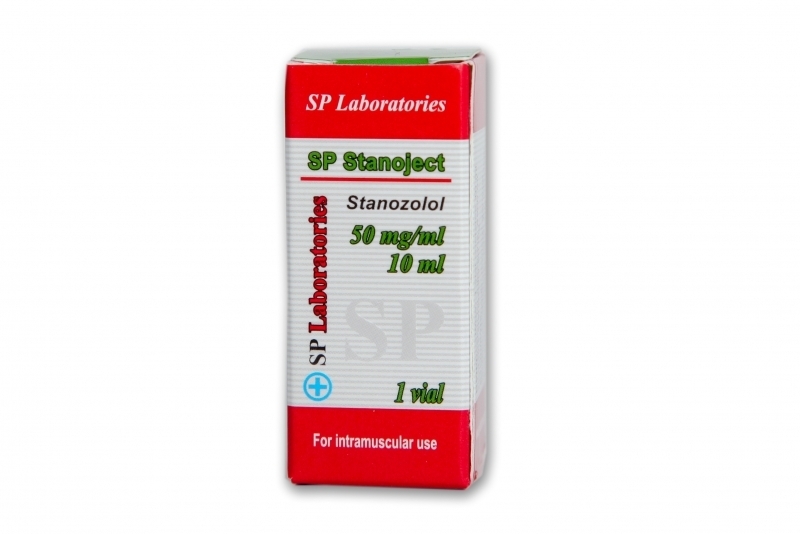 Stanozolol is a derivative of dihydrotestosterone with less androgenic activity and provides muscle mass. 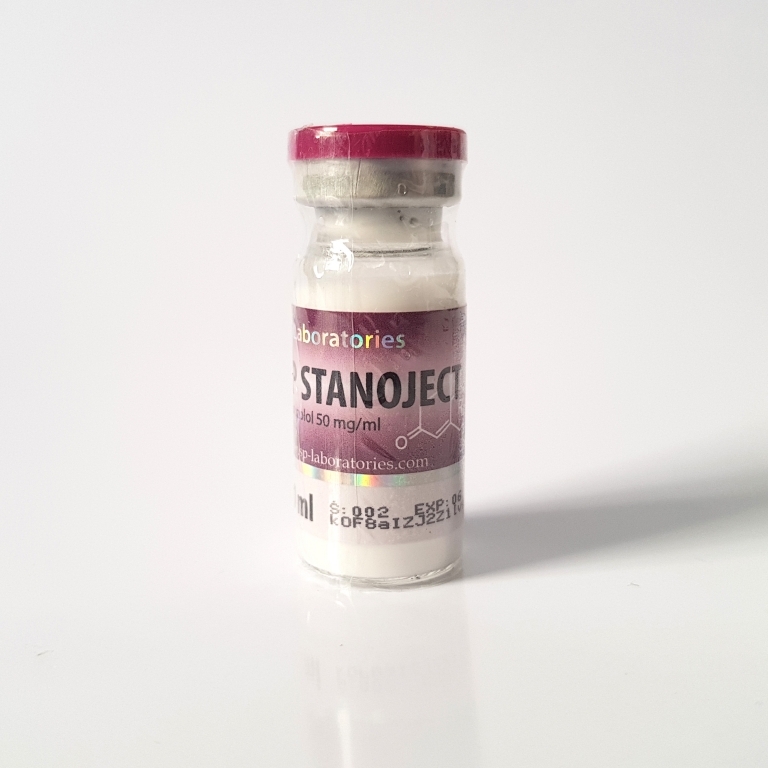 This steroid is one of the most popular and recognized anabolic steroid among bodybuilders does because it does not convert to estrogen and an anti-estrogen drug is not needed. Another good thing is that stanozolol doesn't give water retention and gynecomastia. To avoid sexual dysfunction, the cycle needs to be supplemented with the testosterone. 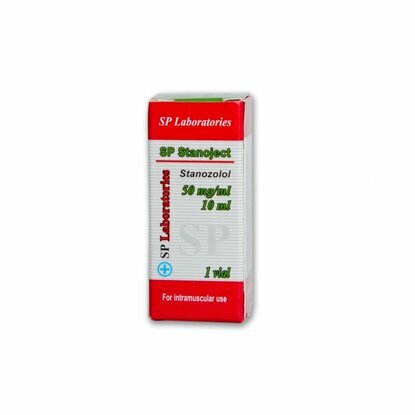 SP Stanoject is very toxic to the liver and it's contraindicated to be used with other heavy steroids when toxicity is already high. Some bodybuilders say that this drug strengthens tendons, others say that it weakens the joints, problems that can lead to injuries. 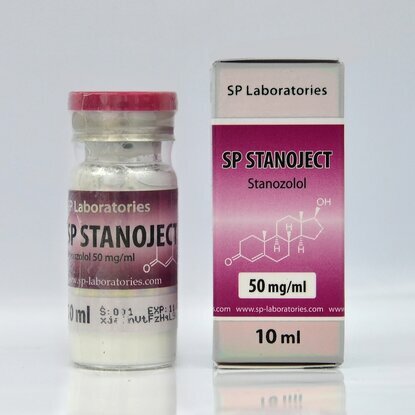 Because of these problems this steroid is not indicated for sportsmen who practice contact sports, football, basketball, rugby, tennis or other sports that need fast reactions. When one uses Stanoject is the feeling that the joints are like at old men. 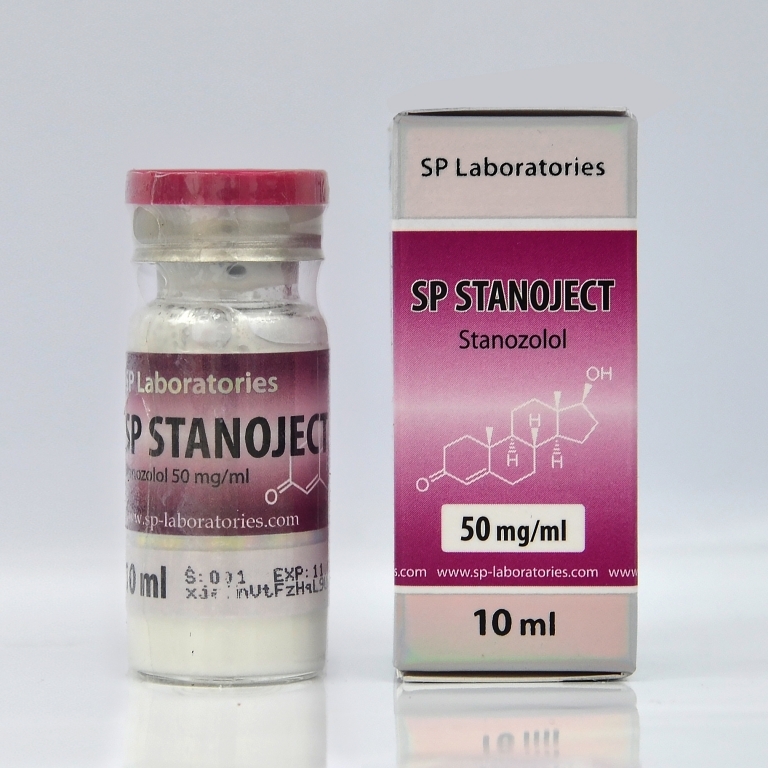 This steroid is used more often for competitions because it gives a rough and dry appearance of the muscles and does not hold water in the body. Muscle mass gains are not large and do not have the property of flavor which means that there are no problems with gynecomastia and it is not necessary to use anti-estrogens. The optimal dose of administration is 15-25 mg daily when administered orally and 25-50 mg for injection. Therefore, the injectable version is preferred better than the oral one.